Thank you for joining us on the third Simply Sketched Saturday Challenge! 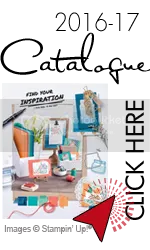 I love being part of this blog hop and I hope that you enjoy hopping with us Bi weekly too. This week the Sketch was produced by the lovely Angelina Clark …….. 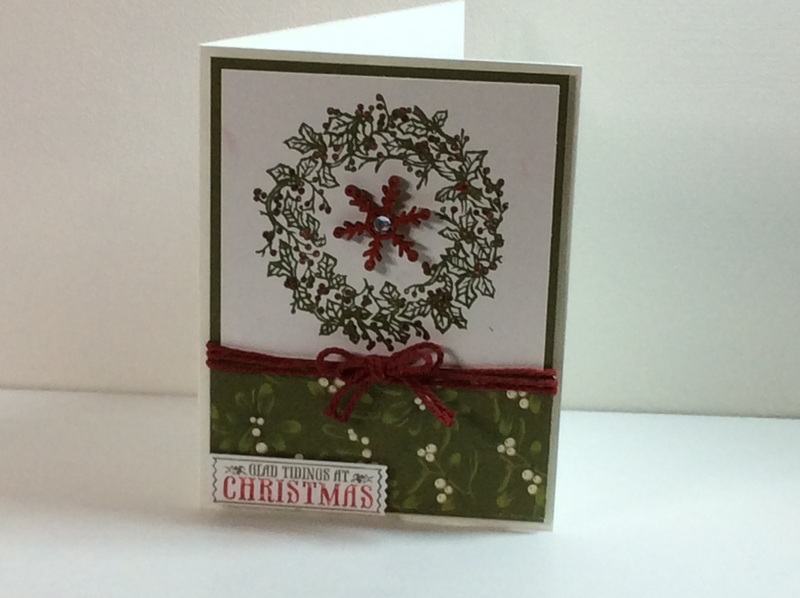 I made a card for this challenge that was exactly like the sketch but had to discard it as i did not like the bow on the front and it did not make me happy! Here is a picture of that one! As i said i did not like how this one turned out! So that was was discarded and then i came up with a different one all together! So this is my entry for the challenge for this week. 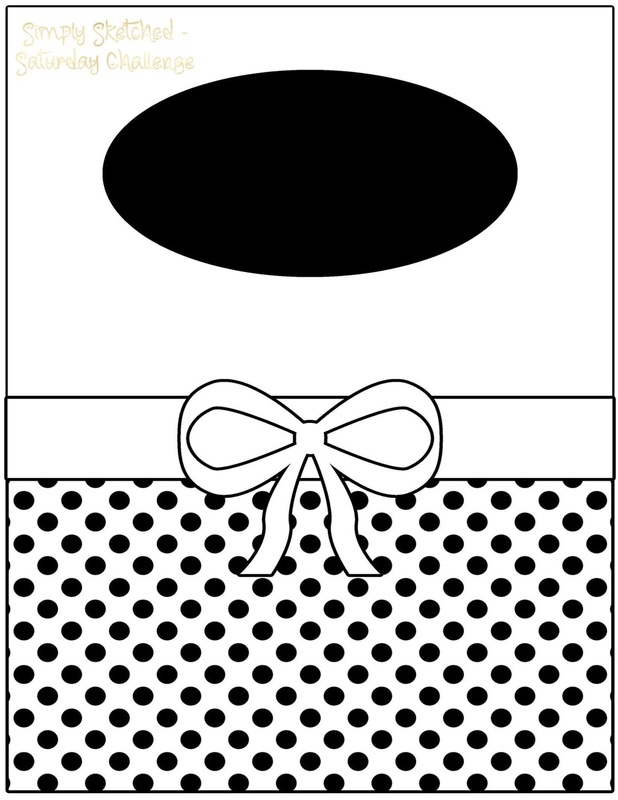 This one makes me happy and the crumb cake and pool party make this card just lovely. 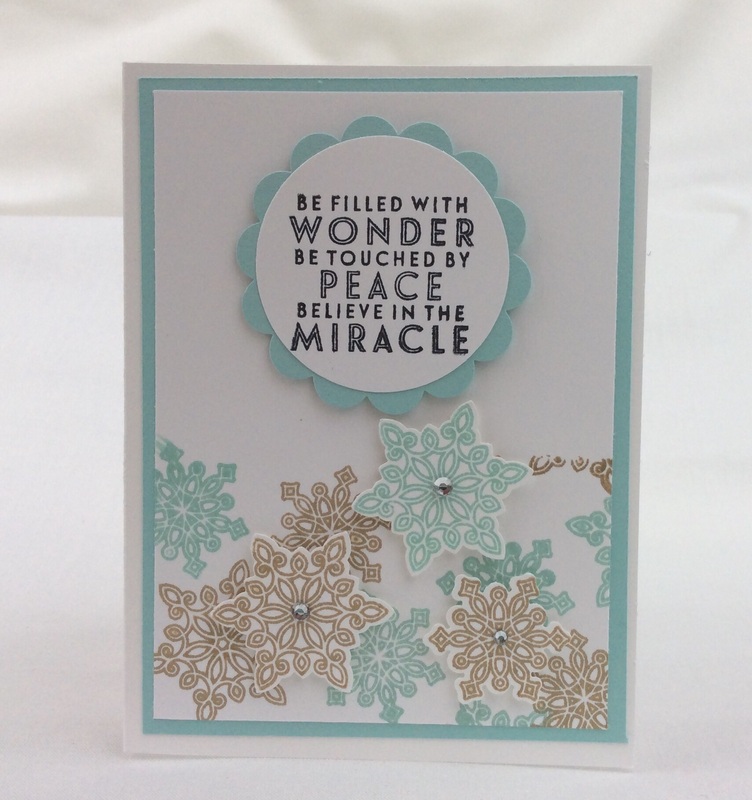 The Stamp set that I used is called Flurry of Wishes and I used the co-ordinating snowflake punch, which is just fabulous to give the card a bit of dimension. An absolute must was putting some gem stones in the middle of the snowflake, who doesn’t love a bit of sparkle!! 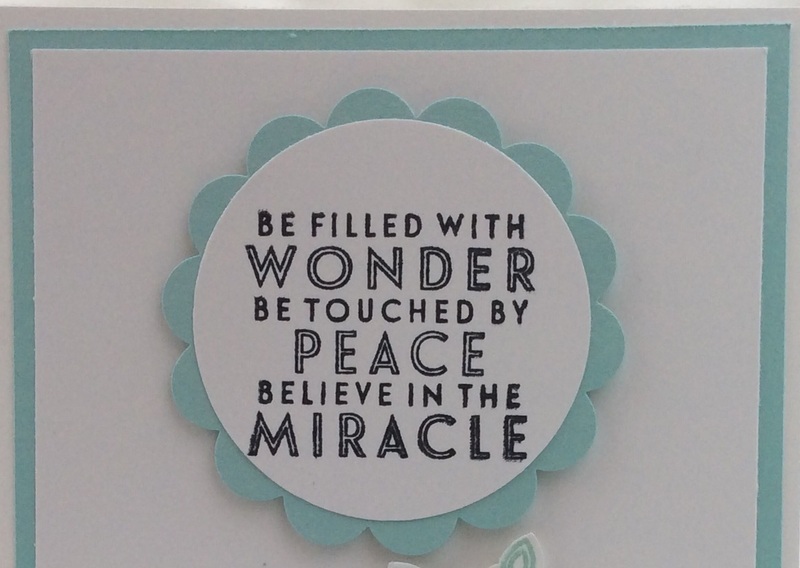 The sentiment I added was from the the same Stamp Set and is pretty apt for me as I have 8 Year old twin girls and I am just hoping that they will believe in the Miracle that little bit longer……..It makes christmas that little bit more special.